Myers have been making beds since 1876 right here in the UK. 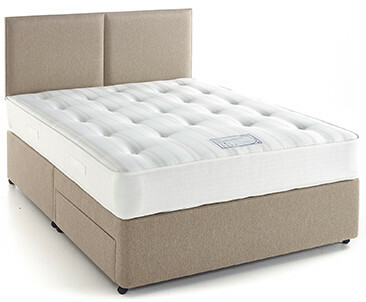 The selection of mattresses and beds offer great levels of comfort and represent excellent value for money. 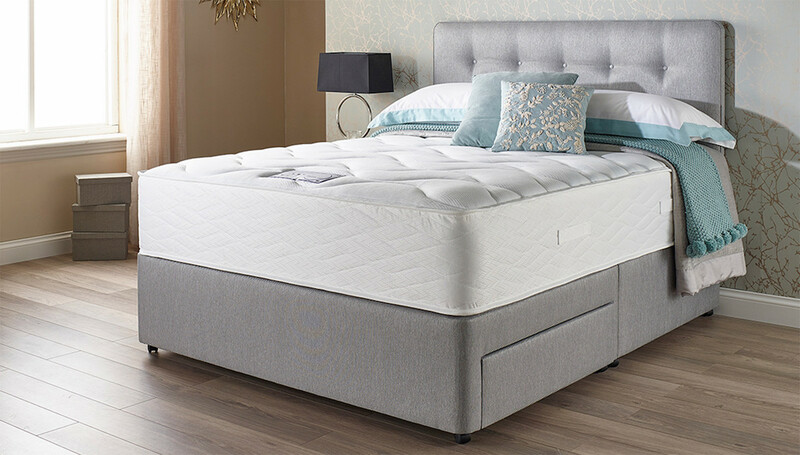 We are proud to say that Terrys Bed Centre have been supplying Myers Beds since 1989. They have been one of our most popular brands. 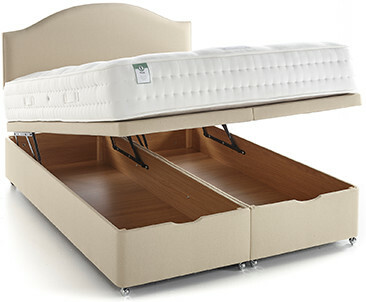 Why not visit our store and try the Myers beds for yourself, and find the most comfortable one to suit you. 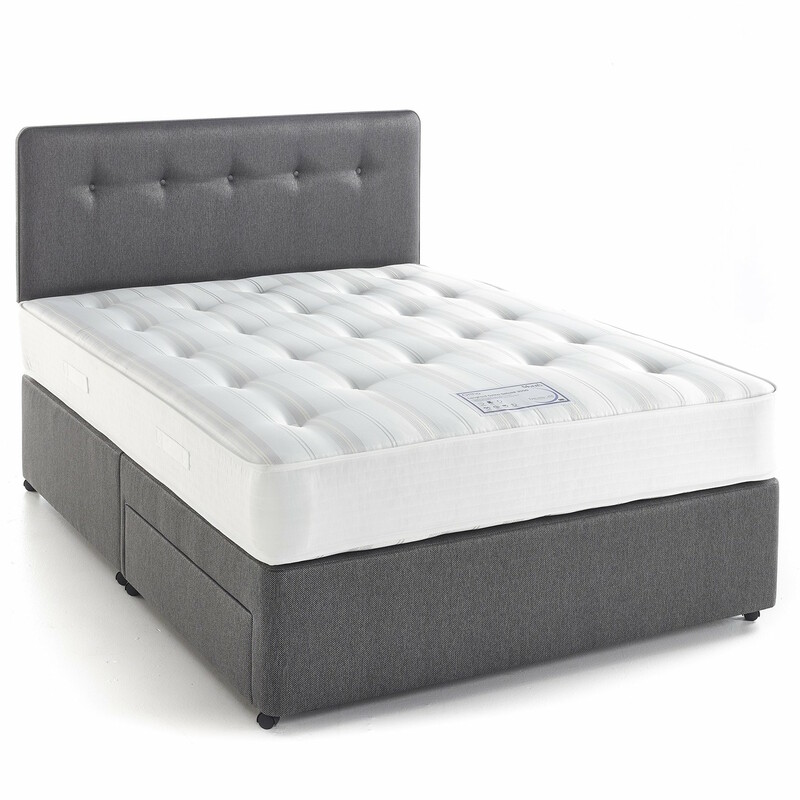 Myer’s offer an eight year guarantee on all beds in the Natural Collection and a five year guarantee on all beds in the Comfort and Ortho Collection. 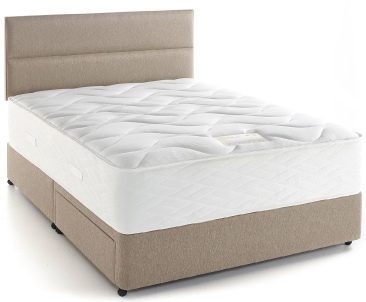 A range of luxury pocket sprung mattresses which boast wonderfully natural fillings such as cashmere, silk and wool. 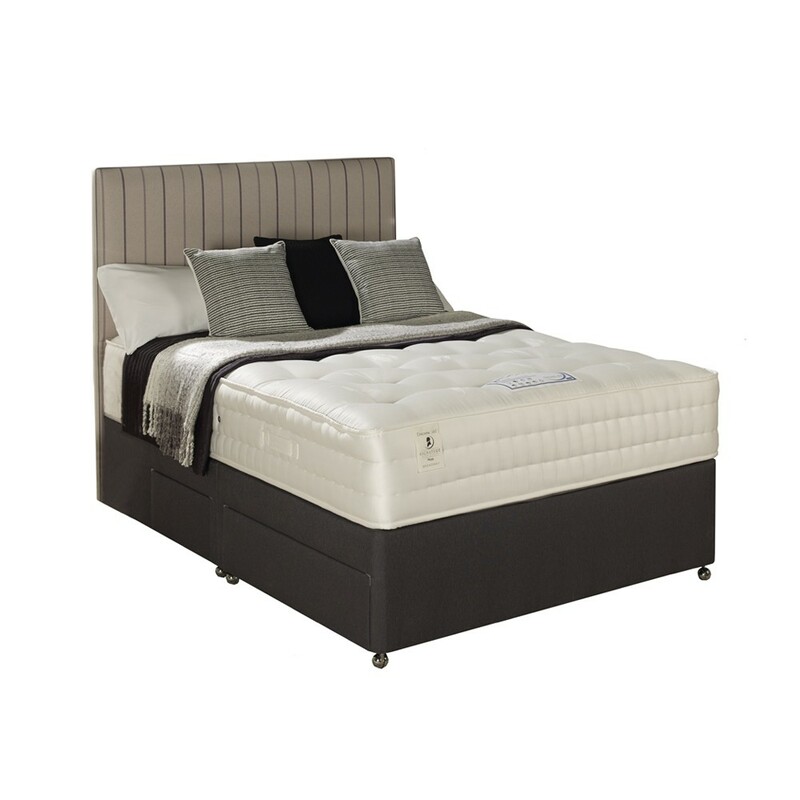 A range of headboards in a variety of styles and colours to compliment your new Myers bed. 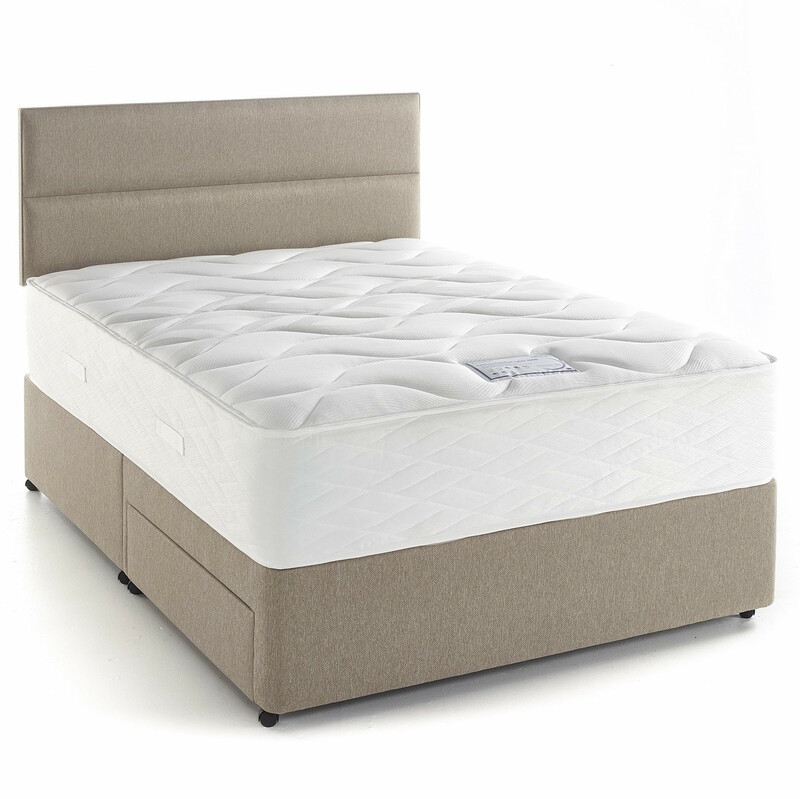 Choose your style of divan base.